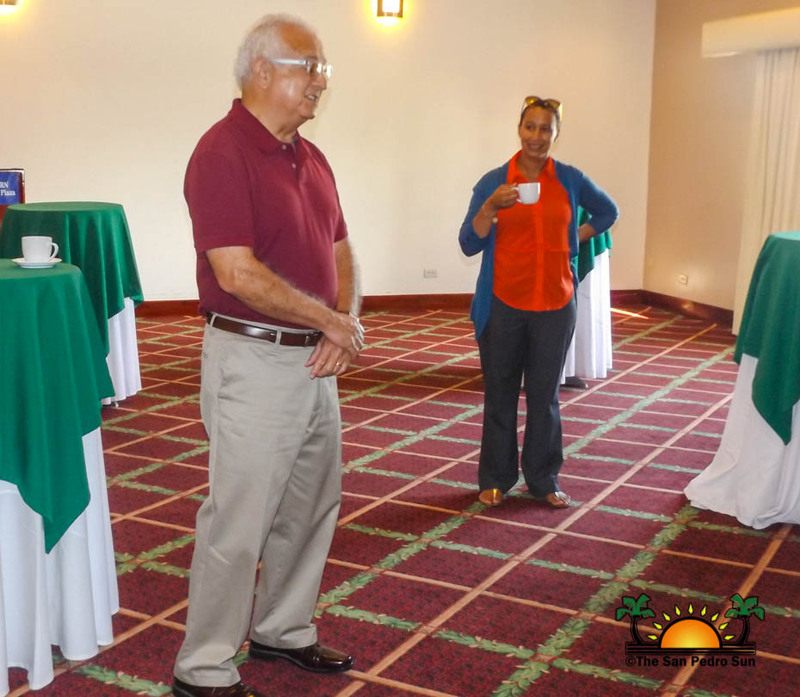 Newer: » Local Realtor Daniel Hartin Opens Sandy Point Real Estate Ltd.
On Saturday, September 12th the Public Affairs Sector of the United States of American Embassy hosted an informal press meet and greet. 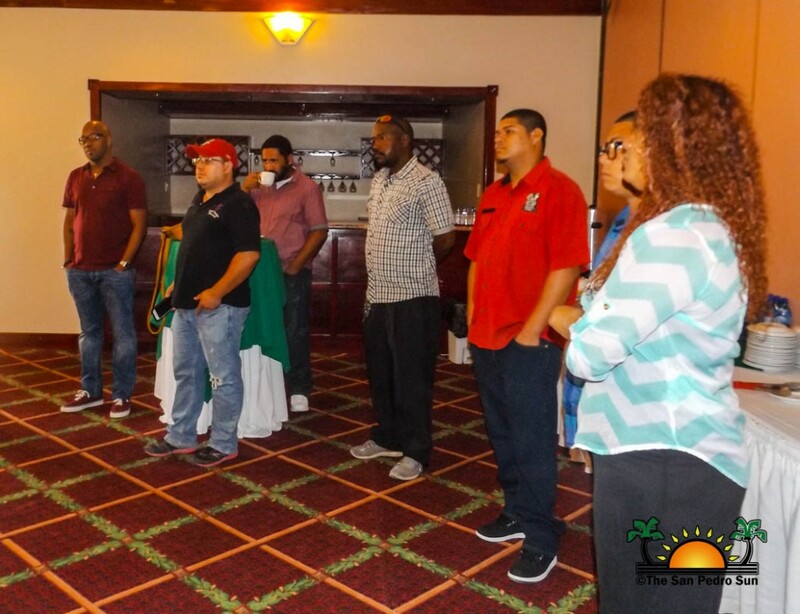 The event took place at the Toucan Room of the Best Western Belize Biltmore Plaza in Belize City from 8AM to 9AM. 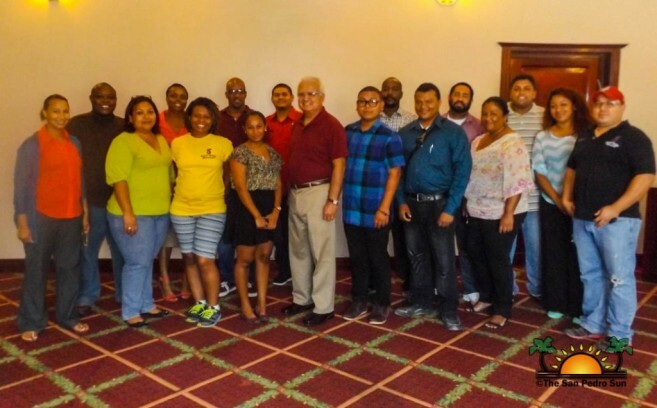 The purpose of the event was for Public Affairs Officer Emilia Adams and US Ambassador to Belize His Excellency Carlos Moreno to get acquainted with the Belize press corps. Adams welcomed the attendees, thanking everyone for taking the time to attend. In her short address she stressed the importance of the Embassy working closely with the media and encouraged everyone to reach out to her regarding US Embassy affairs. 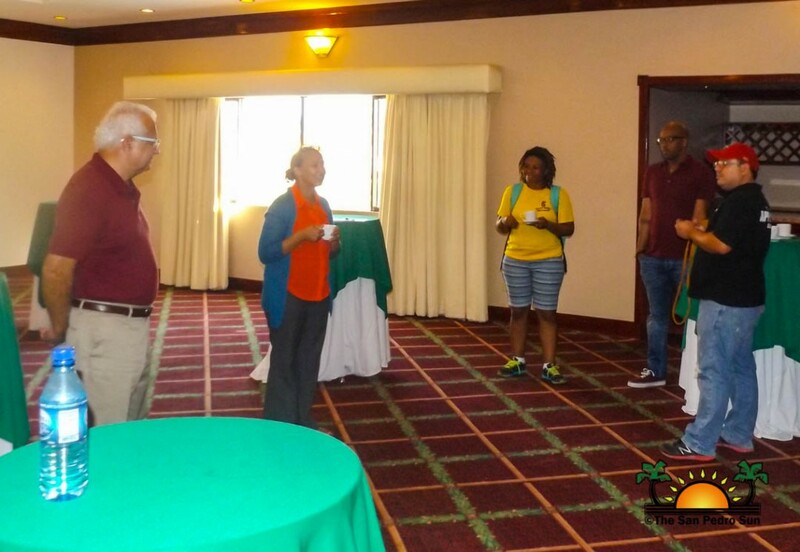 Ambassador Moreno also addressed the crowd talking about the issues the media in Belize face and expressing the Embassy’s desire to foster a healthy relationship with the media corps. After allowing time for each media personnel to introduce themselves, everyone was invited to mingle. Several attendees took the time to speak with Ambassador Moreno and Public Affairs Officer Adams on issues that have been affecting the country and ideas on how to better the media industry. Violation of the Supplies Control Regulation?